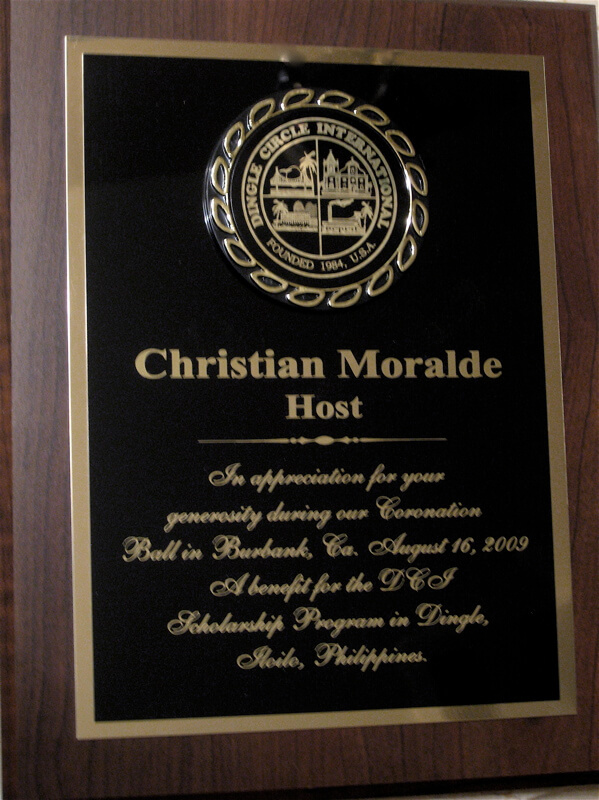 Host Christian Moralde has been tapped to host the DCI Coronation Ball on August 16, 2009. Held at the Burbank Convention Center, this long-standing event was created to garner funding for Filipino college students in the city of Dingle, a province of the Philippines. Attracting guests from all over the world, the DCI Coronation Ball begins with red carpet arrivals starting at 5 p.m.